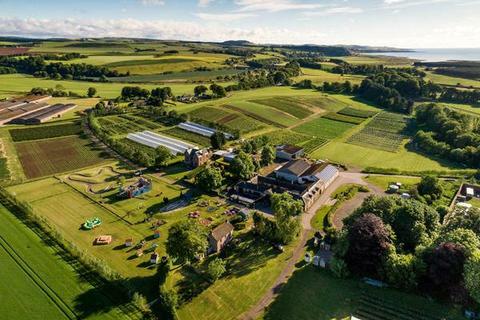 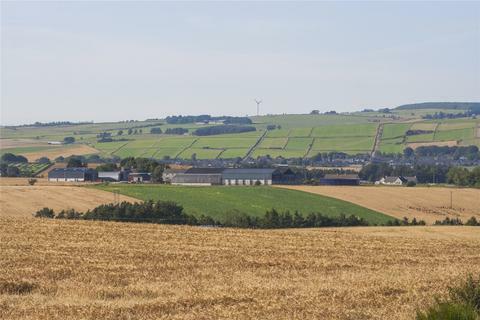 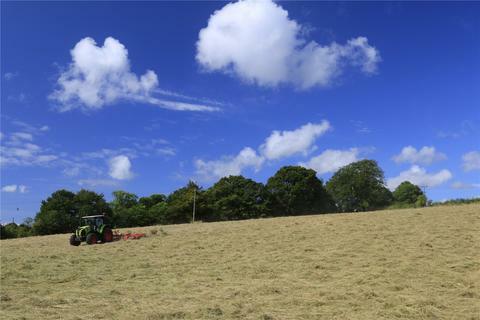 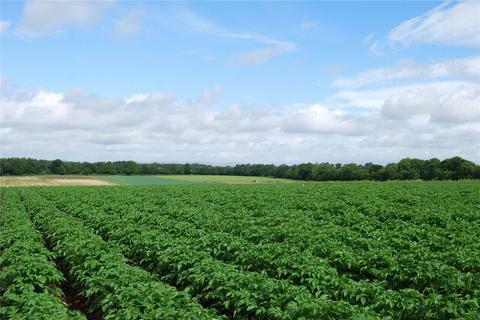 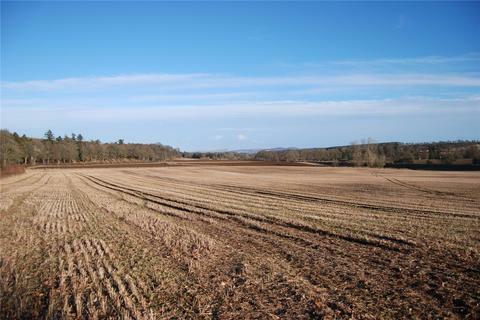 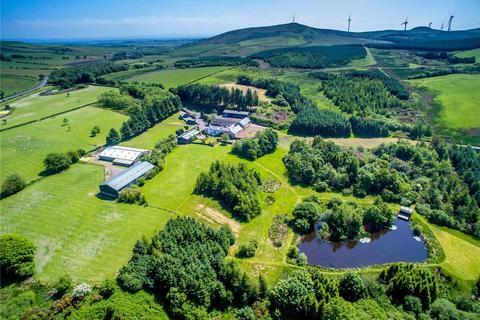 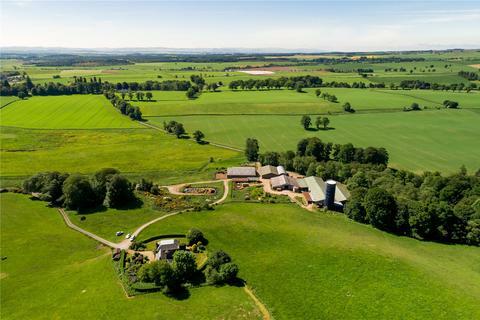 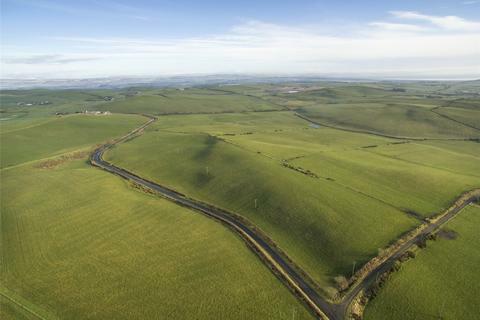 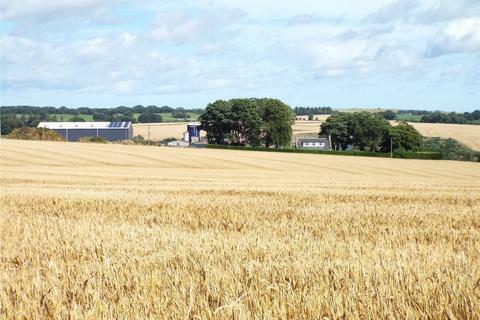 Lot 2, Neuk Farm - 69.35 acres of predominantly ploughable pasture over 6 enclosures with excellent access taken from the adjoining public road network or shared private track. 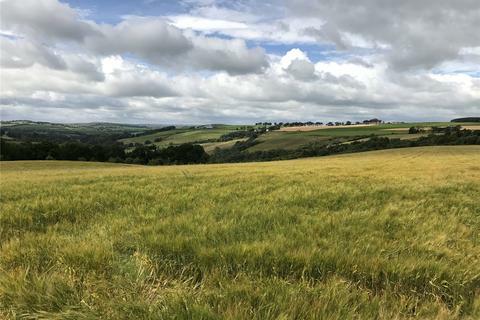 Grade 4(1). 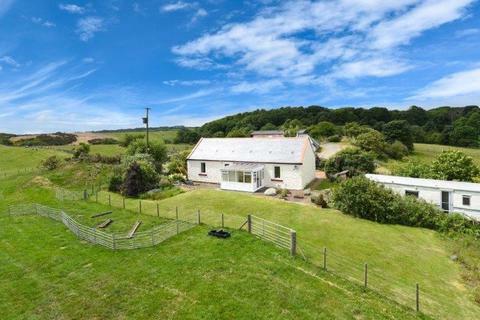 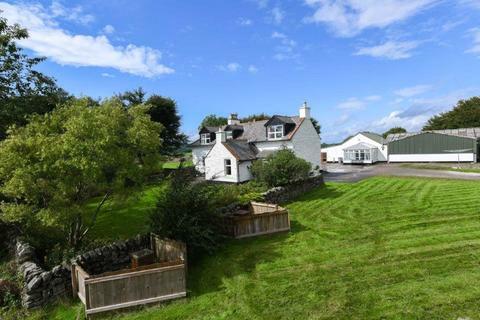 North Balfern Smallholding comprises - Orchard Cottage, a recently renovated 3 bedroom property currently let out by the owner for holiday lets. 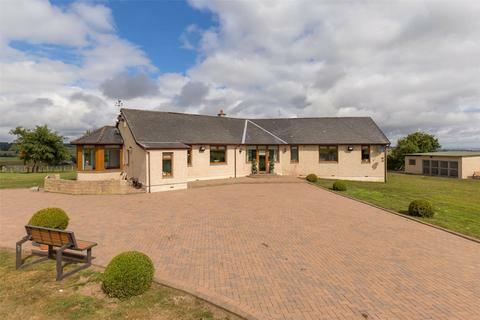 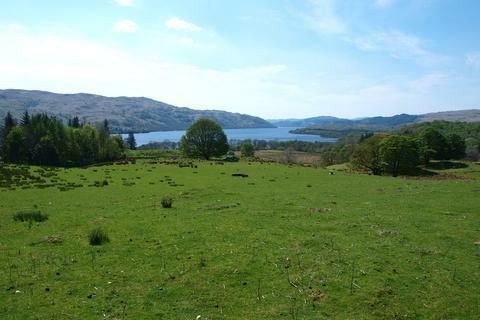 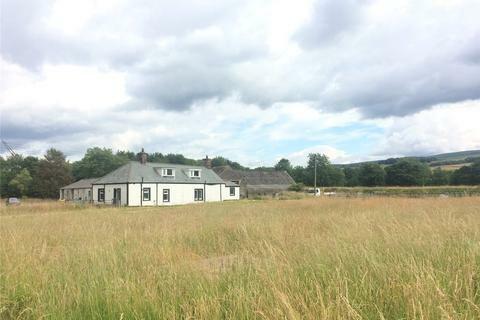 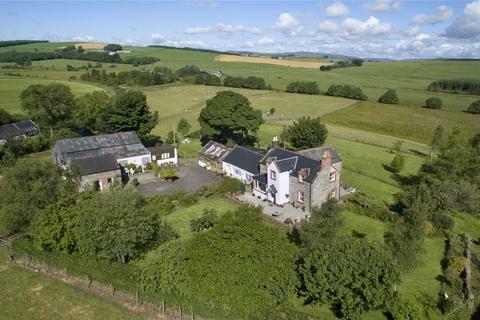 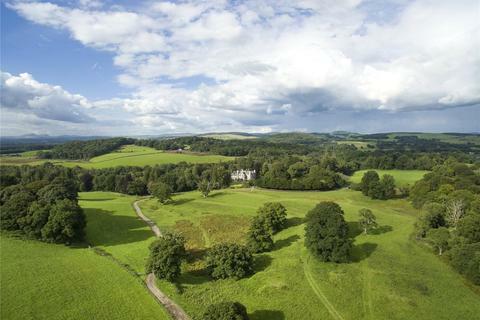 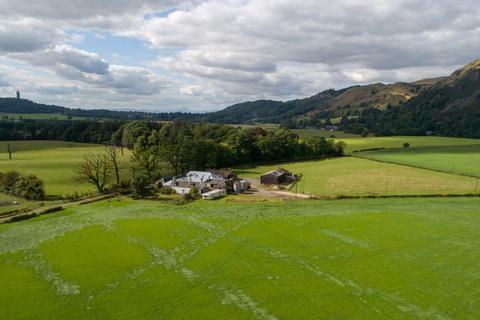 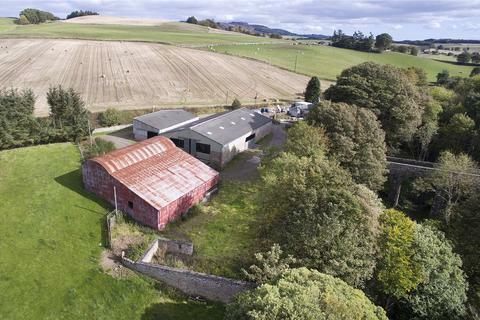 20 acres of land and outbuildings with lapsed planning permission, to convert the original steading into a further two houses. 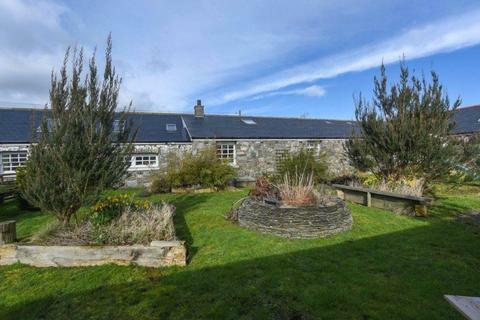 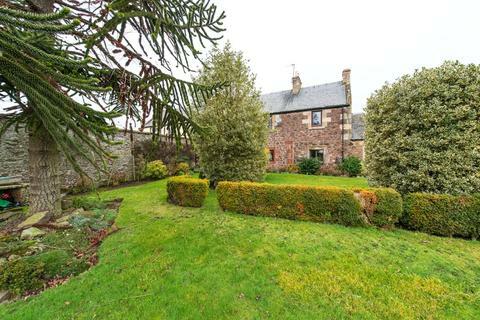 Traditional stone built farmhouse with full planning consent for redevelopment.